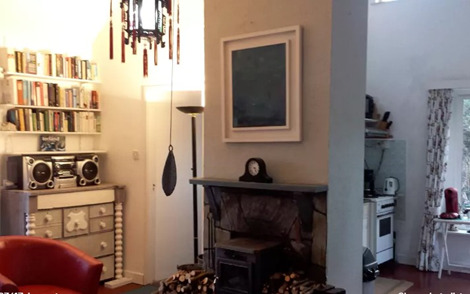 Ireland Holiday Or Vacation, Self Catering Accommodation. Ireland holiday or vacation, self catering accommodation at the ring of Beara, South West Cork Prices from €230.--Week onward. Tragalee provides the perfect base from which to explore the beautiful and spectacular ring of Beara, part of the Wild Atlantic way. 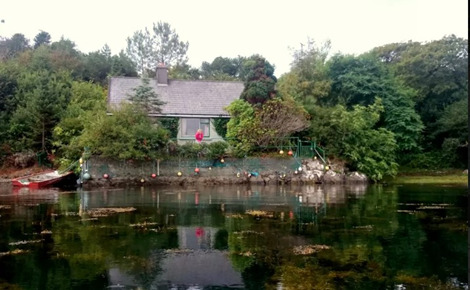 The strand house combines the “ring of Beara” with a strand located property it is not the house but the location what makes it special. Intended for nature lovers, people who love peace and quietness, space and a location at the water front. Two kayaks available for exploring the rugged coastline. Because it is well sheltered the temperature is above average, has it own micro climate, providing for a wonderful, relaxing break. 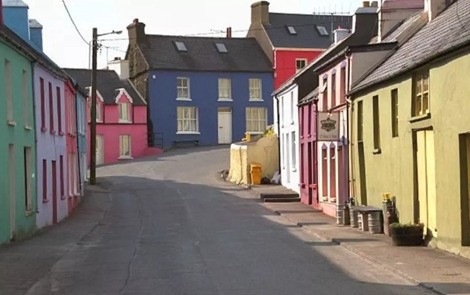 The area offering breathtaking scenery, cozy pubs, water sports, fishing, ferry to Bere island, cable car at Dursey island, the national park between Kenmare and Killarney. The combination of the rugged beauty of the mountains and the Ocean.